Acupuncture is an ancient healing therapy that naturally treats a variety of physical and emotional conditions. 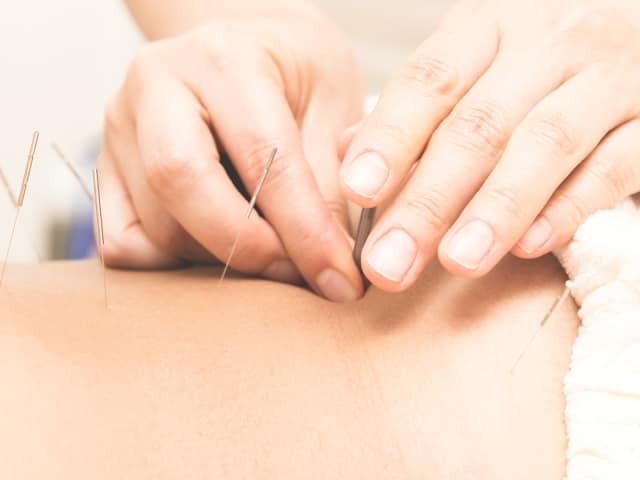 The practitioner inserts fine needles into specific points along the acupuncture meridians to stimulate the natural flow of energy in the body in order to harmonize and create balance of the mind, body and spirit. It is a painless and relaxing experience. Chinese Herbal Medicine is a natural approach to healing and preventing illness. It has been around for over 2,000 years. 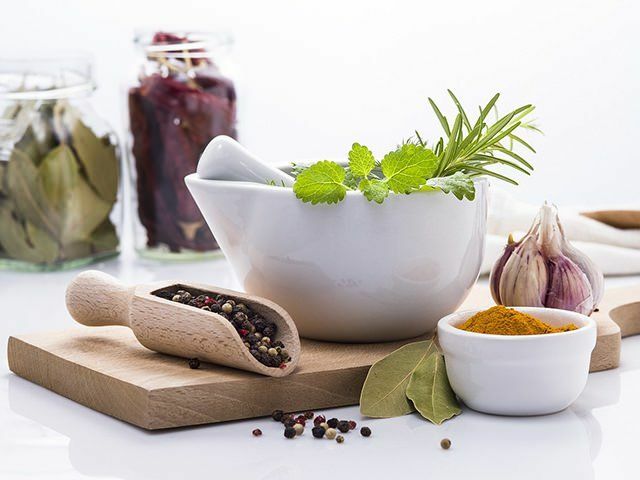 Practitioners customize specific herbal formulas to help restore health, harmony, and balance to the body. These formulas are used to boost the immune system, relieve pain, regulate hormonal imbalance, and improve overall health conditions. It is highly effective when paired with acupuncture treatments. Cupping is a therapeutic method used for many years as a part of Traditional Chinese Medicine. It is very useful for many types of pain, common cold, cough, skin conditions, insects and snakebites. Cupping also acts to release toxins, improve circulation, reduce pain, and relax stiff muscles and tissues. Gua-Sha is a painless technique used in Traditional Chinese Medicine where the practitioner gently scrapes the patient’s skin using a smooth instrument. 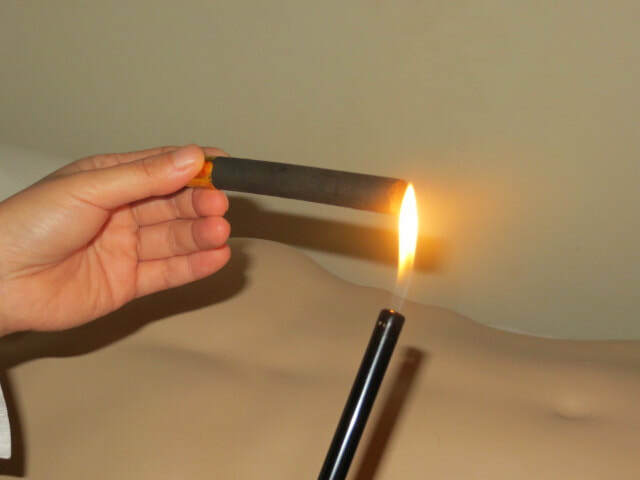 This light scraping stimulates circulation and blood flow, clears heat and toxins in the body, relieves pain, and more. Tui-Na is a form of medical massage that employs various rhythmic compression techniques ranging from gentle to firm pressure along the meridians of the body. It is effective in treating external injuries, stress, digestive disorders, sleeping issues, and more. The focus is on maintaining balance within the body and mind, thereby relaxing and energizing the patient. Moxibustion is an effective warming therapy used to treat a variety of pain conditions, arthritis, digestive ailments and more. Medicinal herbs are burned on or near the surface of the skin along acupuncture points. This practice warms the body, stimulates circulation of blood and qi, boosts the immune system, and dispels pathogenic influences. 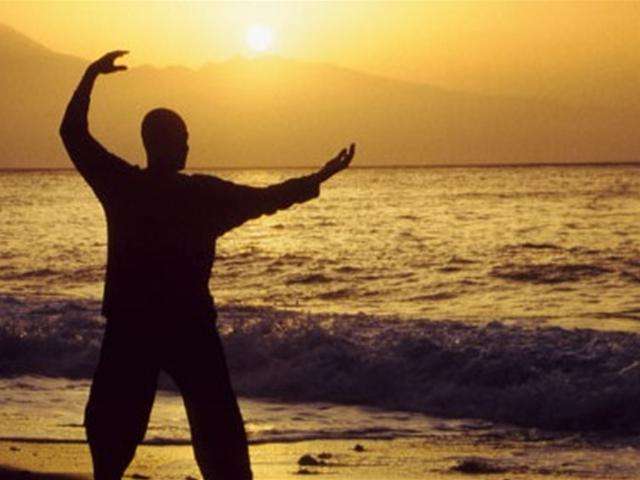 Qi-Gong utilizes specialized exercises, breathing techniques, and meditation to lift the mood, improve muscle strength and flexibility, increase energy, and enhance general health. This ancient practice can be done anywhere with no special equipment or clothing required. It promotes relaxation, circulation, and stress relief while balancing the mind, body, and spirit.